This year, challenge yourself and make the commitment to a healthier and happier you. 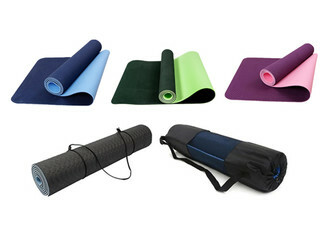 Ditch the gym and head outdoors, with D.R.I.L.L. 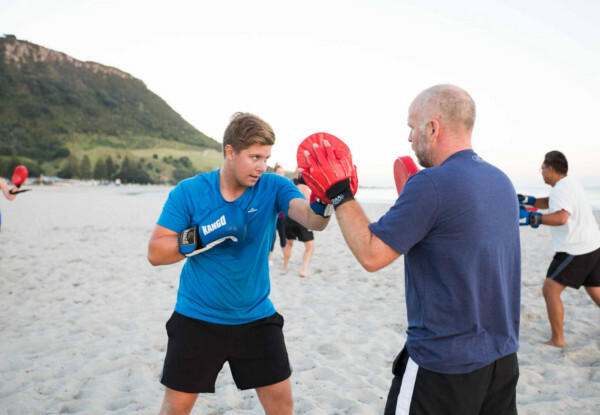 Outdoor Fitness's 45-minute cross-training sessions, from slam balls to box-fit, they keep it interesting and challenging. 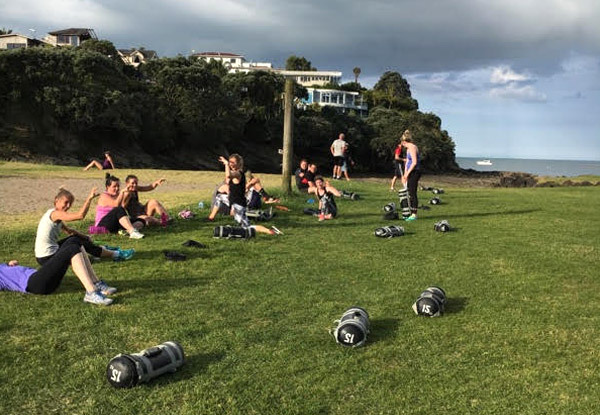 Join their growing community of outdoor fitness members with the same goals in mind, to get fit, get a great workout and enjoy the great outdoors. D.R.I.L.L. 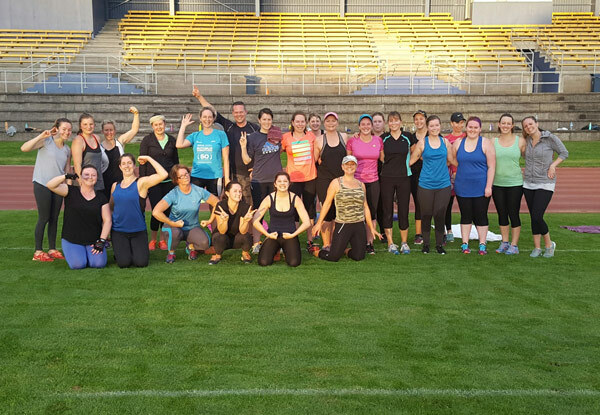 delivers amazing results with a community of members and trainers who will keep you accountable to your goals and keep you motivated to enjoy working out whatever your fitness level and goals. Check out their website for more details on the dates and times. Block start date is week commencing 22nd April 2019. 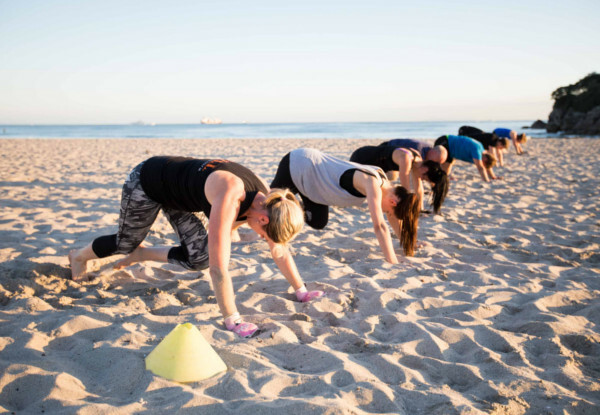 Grab five-weeks of outdoor fitness bootcamp sessions from D.R.I.L.L. Outdoor Fitness. D.R.I.L.L. Outdoor Fitness want everyone to “get out and get fit”. 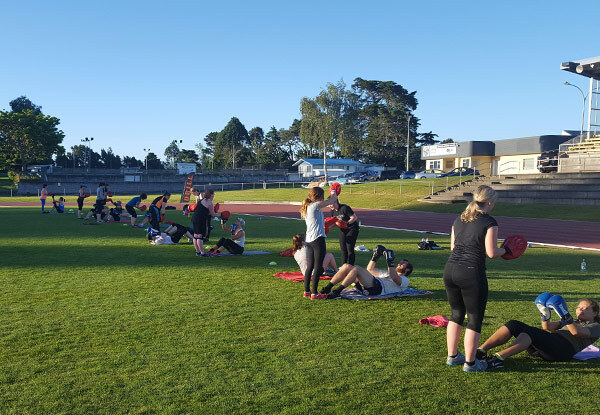 Their focus is to inspire people to become functionally fit in New Zealand’s great outdoors. At D.R.I.L.L. you work along like-minded community members while qualified and experienced coaches help push you towards your full potential, all with the aid of medicine balls, strength bags, battle ropes, kettlebells to name a few, this is along with their resistance methods and high energy boxfit sessions. D.R.I.L.L. 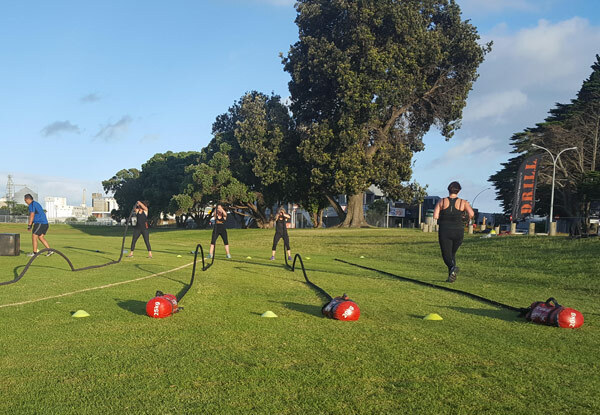 Outdoor Fitness is a 45-minute per session group fitness training system that incorporates high-intensity interval training (H.I.I.T) and variable training principles to bring you a fast, effective fun workout. D.R.I.L.L. works on both the aerobic and anaerobic energy systems creating an effect that not only burns maximum calories but also increases your aerobic capacity (Vo2) oxygen uptake, all with the aid of mobility and recovery drills for added increased flexibility and movement patterns. D.R.I.L.L. is highly addictive and insanely popular as it shows in their following. 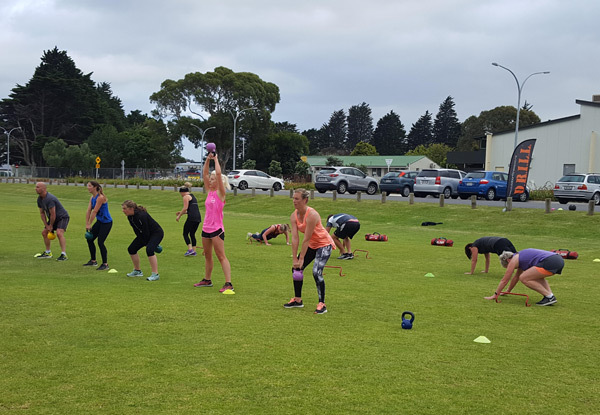 Their community-focused culture and regular varied sessions will guarantee you will never get bored, and that you will look forward to turning up to a new workout each time. Come and join the team and get DRILLFIT today. At D.R.I.L.L they believe its all about working smarter, not harder. D.R.I.L.L isn't just another boot camp, it's a high-energy, high-yield fusion of cross-training and sports conditioning. With over six years experience providing classes and guidance for everyone from beginners to elite athletes, the D.R.I.L.L. team cater for individuals, sports teams and corporate groups, and offer constant variety and challenges - no two workouts with D.R.I.L.L. are the same. If you're ready to get down to business and kick-start your training in a supportive team environment, all the while enjoying fresh air and stunning outdoor locations, then stop the imagining; get up, get moving and feel the power of D.R.I.L.L. Bootcamps – top level motivational outdoor training at it's finest. Bookings essential. Subject to availability. Valid for new clients only. Valid for unlimited sessions per week. Valid for five consecutive weeks only. Valid for the amount of people stipulated on coupon. Blocks start on 22nd of April 2019. Not valid for a refund if session is missed. Visit website for session dates, times & locations. Minimum age requirement of 13 years old. Non-transferable. No refunds unless required by law. No cash back. Not to be used with any other offer. 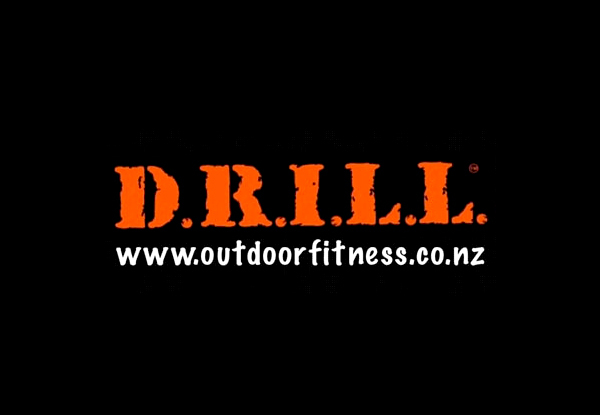 Visit www.outdoorfitness.co.nz for details on session dates, times and locations.